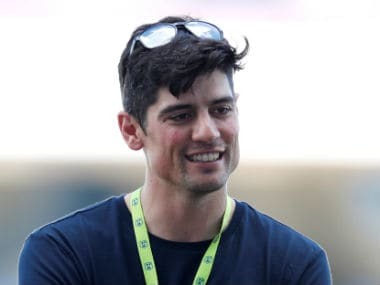 Alastair Cook believes England can end decades of World Cup disappointment with a triumph on home soil this year. 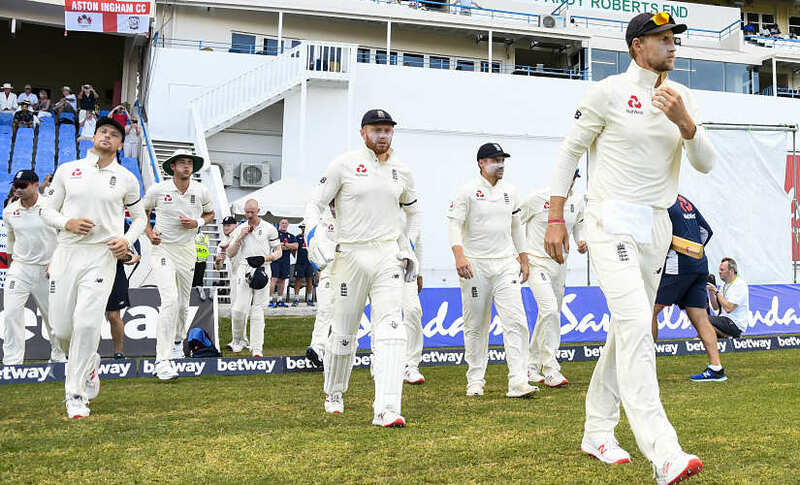 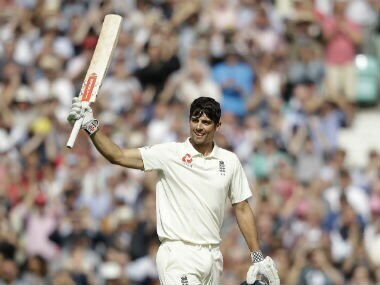 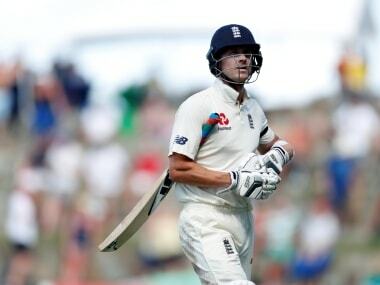 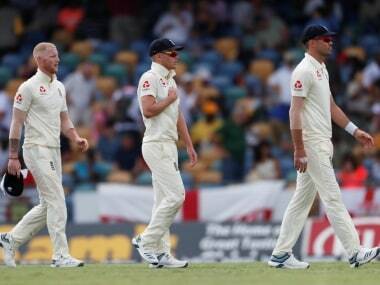 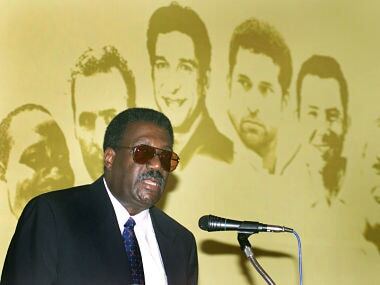 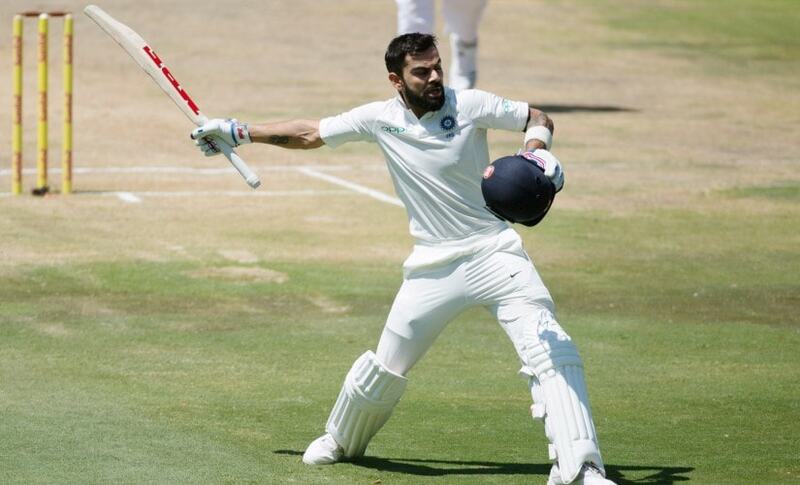 Alastair Cook, who retired in September as England’s most prolific batsman, said the tourists would be hurting ahead of the second Test which begins in Antigua on Thursday. 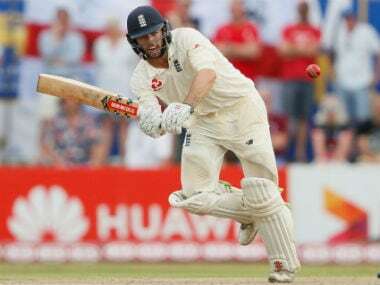 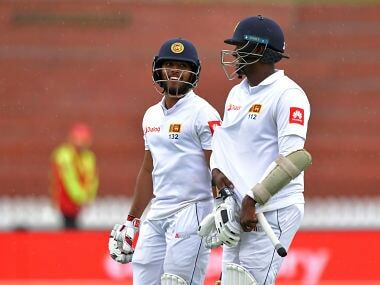 Ben Foakes replaced injured wicketkeeper Jonny Bairstow for the first two Tests in Sri Lanka last November and scored a century on debut.